With new features and a minimalist design. 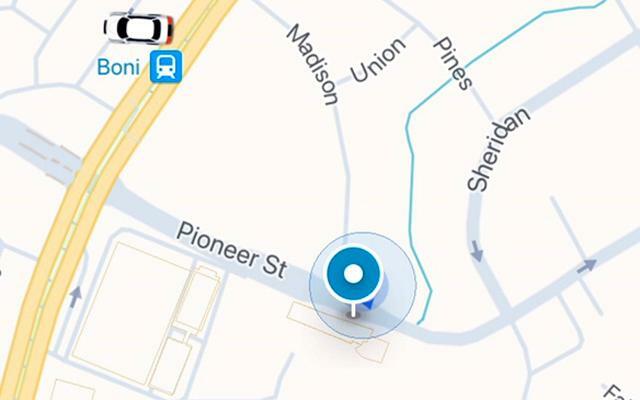 If you're an iPhone user, you may have noticed a couple of significant changes in Grab lately. That's because the ride-sharing platform has already begun rolling out an improved interface for its mobile application, with a few new key features and a much more pleasing minimalist aesthetic. For starters, the map's revamped look is a major step up from the previous one. It still features a light green and white color scheme, but there are no more cluttered pins, icons, and texts; roads and highways are much clearer; and it’s a hell of a lot smoother to look at. You can easily select what type of Grab service you want to use, as well as swap pick-up and drop-off points when traveling to multiple destinations. 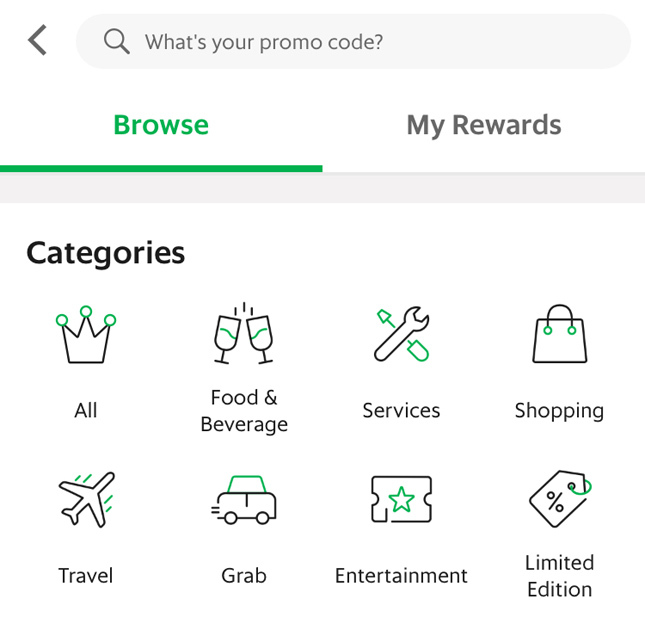 The Grab Rewards section saw a big improvement as well. 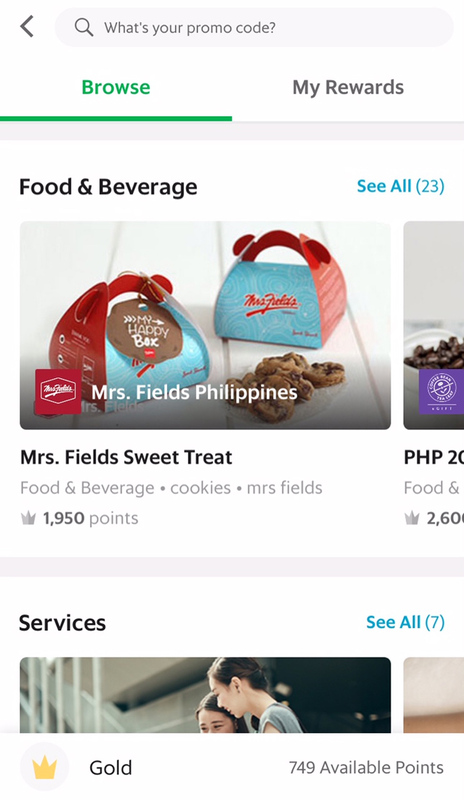 Users no longer need to swipe through dozens of useless promos before coming across the ones they actually plan on using, as rewards have been categorized into All, Food & Beverage, Services, Shopping, Travel, Grab, Entertainment and Limited Edition. Just tap the Grab category to take advantage of discounts on rides. But perhaps the biggest update is the inclusion of a new SOS button. This immediately alerts emergency services and three registered phone numbers in case a ride goes awry. Unfortunately, this feature is yet to be seen in the updated app as it is still currently under development, Grab says. It looks like some of the abovementioned updates have made their way to Android devices as well, though the firm says Android users can expect the full improved app experience by July 2018. 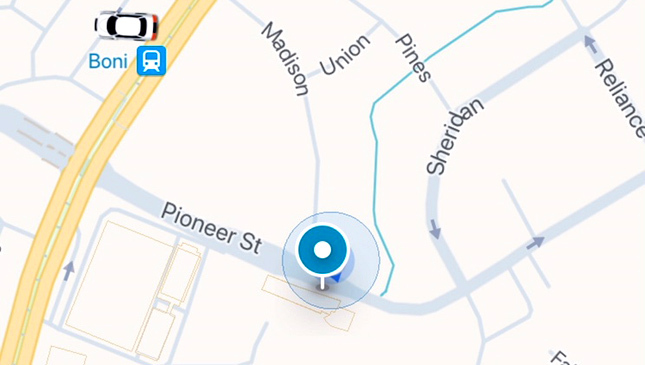 One of the most glaring comparisons between Grab and its former rival Uber was how much easier the latter's app was to use and navigate. 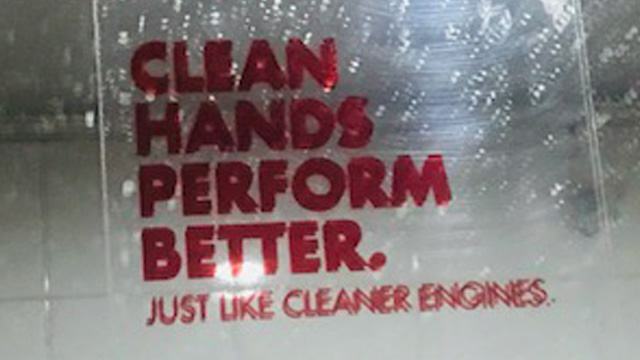 Finally, the company has addressed this. 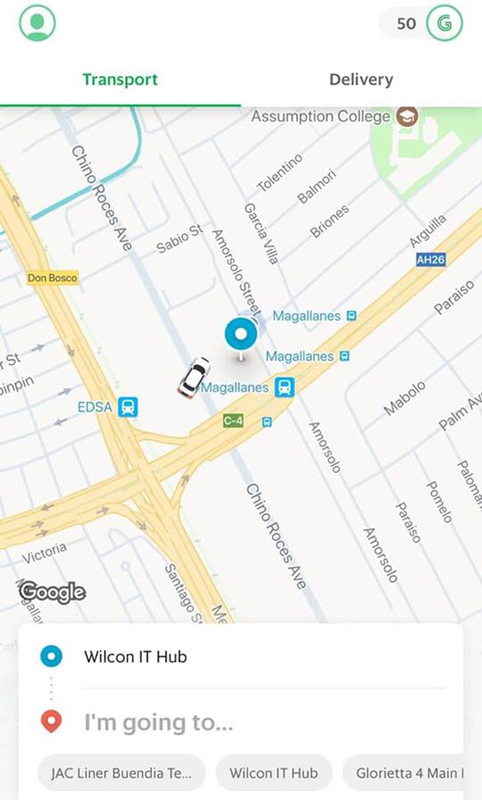 Has your Grab app been updated yet?